After trading with TenkoFX in 1 year, I gave up to trade with this broker. TenkoFX is really a scammer, because I had been robbed of my money by them. I have lost $1000 when I made request of withdrawal. 2 months ago, I traded 800$, and luckily I earned huge profit – 1000$. Therefore, I wanted to withdraw my profit, but I always got error in their system. I contacted to their support by email, phone, etc, and they always said that they will solve my issue immediately. However, I have gotten nothing from them for 1 month, it’s terrible. Thus, the customer service at TenkoFX is the worst that I have ever traded. In addition, their platform often freezes and this makes me lose a lot of money. Also, their connections are bad. Initially, I thought that the problem came from my internet connection, but it turns out even though my internet connection was excellent or use wifi at a very high speed. At the moment, I’m going to move another broker to trade, so be aware this broker - TenkoFX!!! They just want to steal your money. Had an account for 2 months, closed it now. I couldn't trade I lost only my first deposit which was 100$ with Qiwi Wallet. Their platform MetaTrader 4 is having big delays and the price aren't real at the moment of closing a position. The broker is sometimes manipulating the prices and the support team is just putting people on hold for hours. I don't recommend the broker! 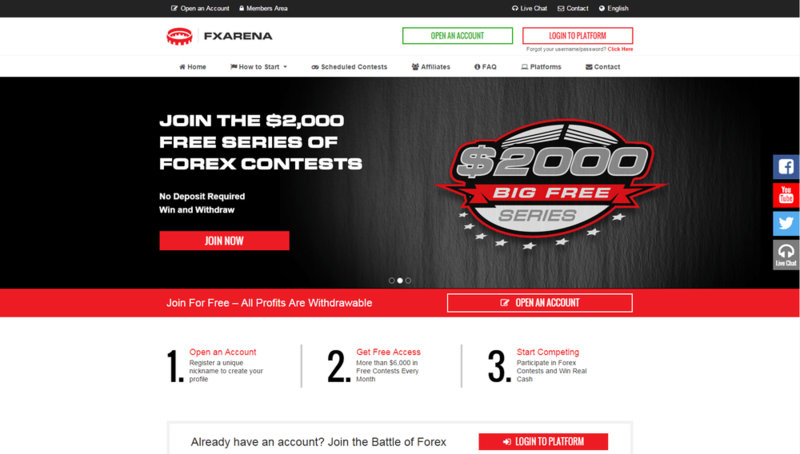 I was a client of FXArena till 2 weeks ago when I closed the account. Since then the support team is harassing me to open again the account and that they have this great strategy now. I was trading with the broker for 5 months. But the past month I had problems with them closing my positions during the night or delete the successful trades and also deleted my money. The support team all they could do was direct me to their manager. After I spoke with him there wasn't any resolution to my problem. After that I had negative slippage of 15 pips because of delay in servers. I trade only major pairs EUR/USD, USD/CHF, USD/JPY and others. I traded with other brokers but never I had this problems to have deleted trades. I withdraw my money with Neteller, 1820$ and I closed the account. No complaints so far with FXArena. I have been working with them for about 6 months already. and the execution, the deposit using Neteller are seems good for me. I am also getting agood commission and I am planning to continue working with them, Right now I have $630 money in my account and hoping to double it within next 3-5 months. They provide very reliable and fast services and the staff in the customer relations department are doing their job really well and responsibly. Last week I won one of their contests and my prize was a 200 USD bonus trading account. Today they are already 300. Very disappointed. I withdrew my funds from Sep 2016, until now I never receive, and the most terrible thing is they have not replied my email. My advice for other traders, do not ever dare to trade with this broker. I am currently playing the BIG Free demo contest and I am in a good rank. I hope I will be able to finish the contest with the highest balance to get the $2000.00. It's my 4th time to participate in the contest, but unable to take home the prize. It was my friend who convinced me to invest with this company and had no regrets that sometimes, I lost some of my deposit due to negligence in my part. Until now, I am still reading educational materials to practice and improve my trading skills to earn substantial amount. I just hope that this company will not block my account because I am planning to resign and focus in my trading activities because it's more profitable. I traded with this broker for 2 months. I think commission $7 for a full circle is huge. MT4 platform is not suitable for a serious trade as well as any MT4. The spreads in the Micro account are much too high. I am not happy with this broker. This broker 's system is very slow. I find it difficult to take the advantage should I get. I tried to contact them, but they have a lot of reasons and this happened several times.